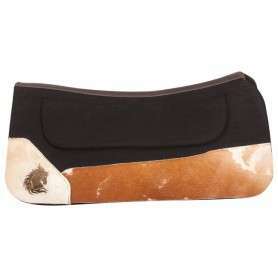 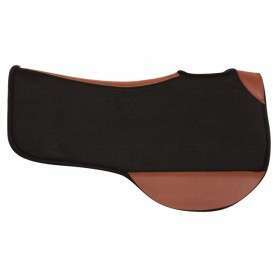 This beautiful black felt pad features brown hair on hide wears with a horse head etching in the corner that creates an eye-catching appeal in the arena. 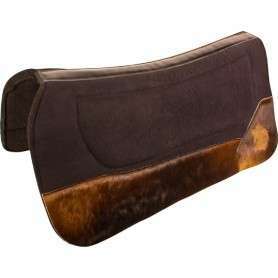 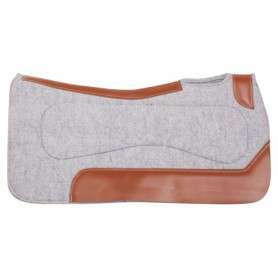 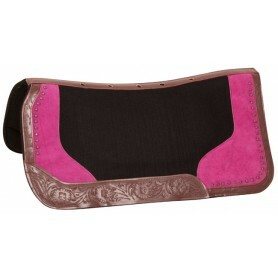 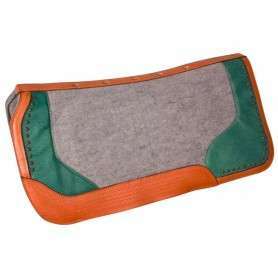 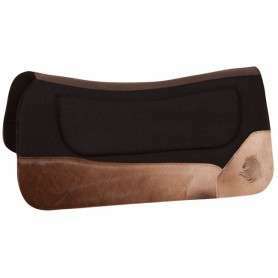 This saddle pad is now on sale for only $79.99 while supplies last today! 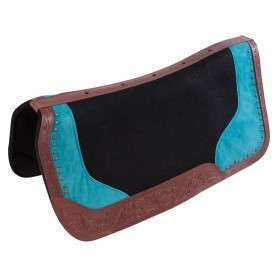 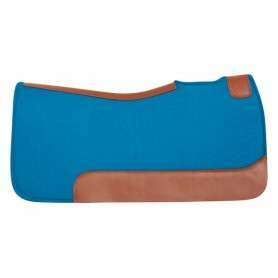 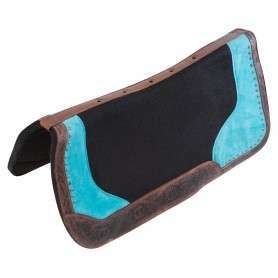 This black contoured felt western saddle pad features darker oil leather wears and turquoise suede accents that make the saddle design perfect for shows or schooling while keeping your horse comfortable. 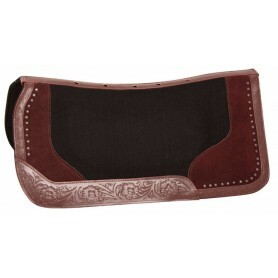 Now only $69.99 for a limited time today! 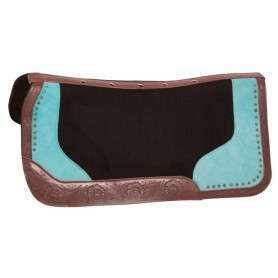 This beautiful black felt pad features brown hair on hide wears with a horse head etching in the corners that create an eye-catching appeal in the arena.